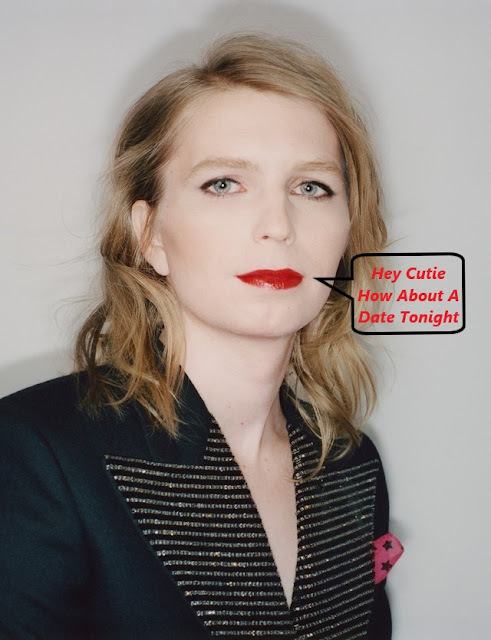 RonDoids: Chelsea Manning Comes Out Of Closet, AGAIN! 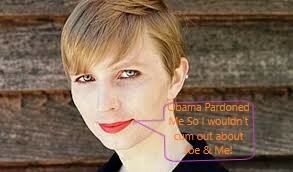 Chelsea Manning Comes Out Of Closet, AGAIN! More Threats And Dicey Info! Is It Making A Veiled Threat Of Some Kind? I Wunda Which Joe It Is Referring To?